Asian Stones forte lies in manufacturing and supplies of Stone Wall Cladding & walling stone products from India. 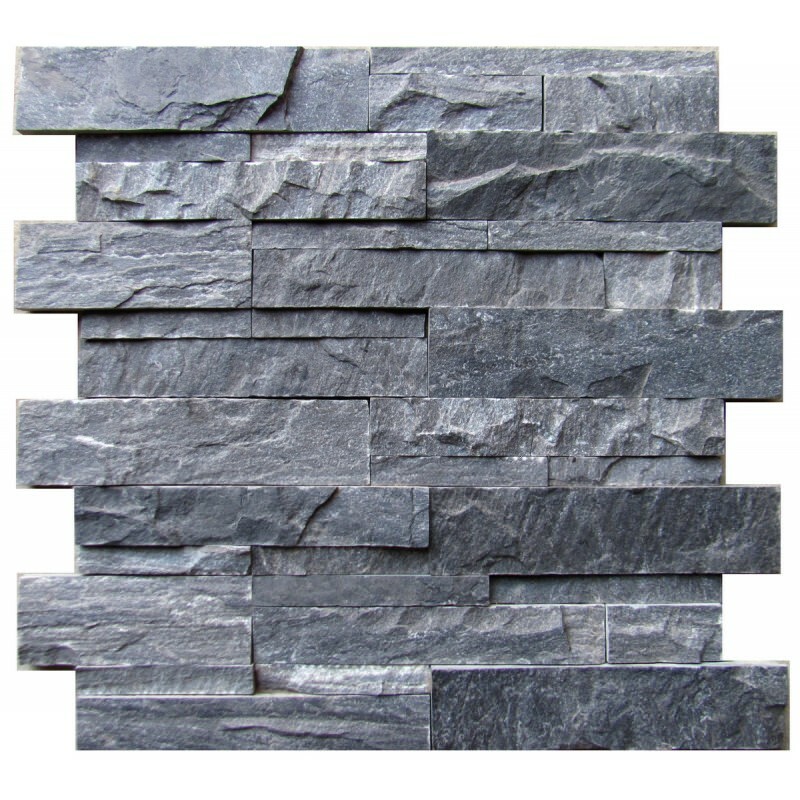 The 3 type of products for wall cladding application that the company manufactures are Natural Thin Stone Veneer, Stacked Stone Tile and Mosaic Stone Tile. These are manufactured in Indian natural sandstone, slate stone, limestone and marble and in a variety of shapes, sizes, patterns and designs. The Stacked Stone Tile and Mosaic Tile below are glued on a mesh/net and masons find it very easy to install these on the walls. The general weight of these tiles range from 2-4 kgs per piece depending on the stone and are available in varied finishes (natural/honed/polished/antique/tumbled/split face). The company can customize the wall cladding designs according to the clients specification as well. 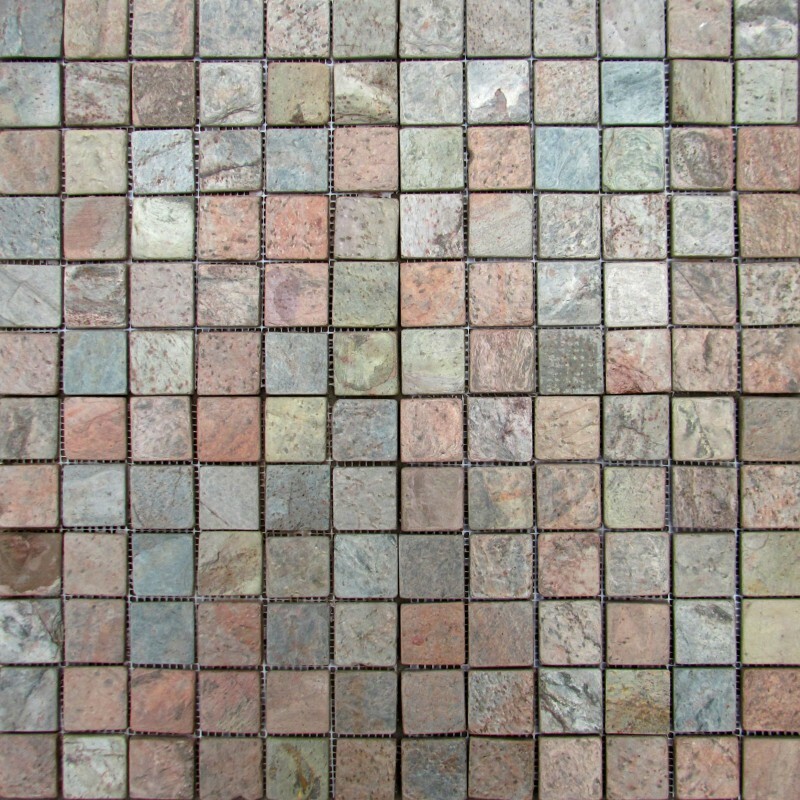 Feel free to contact us to get our Mosaic Tile and Stacked Stone Tile Brochure.